What comes to your mind when the word “diabetes” shows up before you? My significant other, E, was diagnosed with type 1 diabetes, some years ago. Well-meaning friends and relatives would, at the first chance, advise him to give up sweet and starchy food, such as candies, desserts, rice, noodles, pasta, bread, and so on. They are not totally wrong but neither are their recommendations foolproof. As his next-of-kin, I am instinctively drawn to keep myself in the know of the condition. It is my aim in this post to share an overview of what we learn, upon his diagnosis. I would strongly suggest additional reading, as there is so much more to this topic, in both breadth and depth. To understand diabetes, it would help to first get to know the key players in our body’s metabolic function, namely the pancreas, insulin, and glucose. The pancreas is a long gland, deep in our abdomen behind our stomach. It contains cells that produce insulin. Insulin is a hormone, that coverts glucose (a simple sugar) from the food that we eat, into energy for use. By default, the insulin production is regulated, so food glucose is absorbed by insulin accordingly to support various functions of the body. 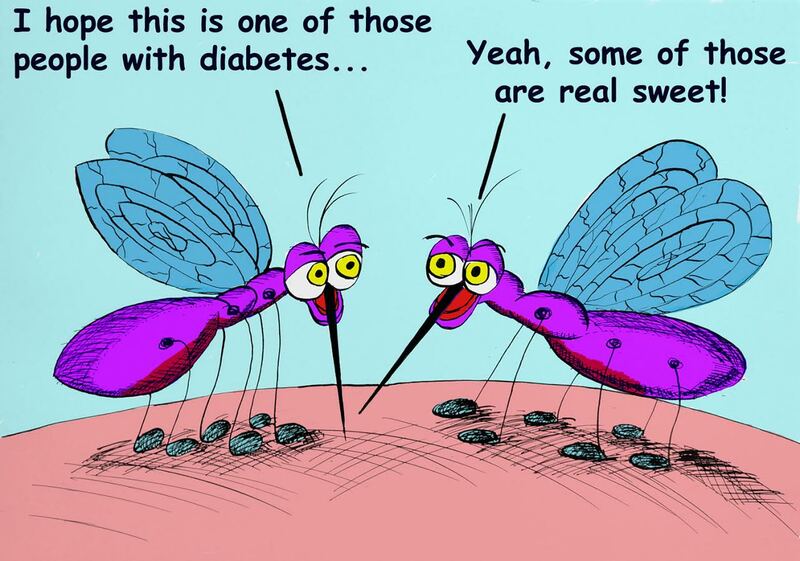 In type 1 diabetes, the pancreas is not capable of producing insulin. Without insulin, glucose from food is not broken down. It then accumulates in our blood, and hence the term, “high blood glucose”. This build-up turns into waste products, prompting the body to frequently urinate to remove the load. All these cause one to feel very thirsty, weak and restless. The medical team at the Emergency Room were amazed that my husband was able to self-admit, when his condition surfaced. Usually, the patient arrives unconscious in wheels or at least is accompanied by someone. His weight did drop (by 3kg to be exact) due to excessive fluid loss. It was what they saw on the glucose meter that blew them away. E’s glucose levels shot right out of the functioning device. At any time, he could slip into a coma. Thankfully, he was in good hands and the team normalized his condition without missing a single beat. his planner. We got involved in support groups and attended sharing sessions with fellow patients and caregivers. I learn to inject insulin for him, so that if one day he can’t do it himself, I am ready and there for him. We also learn to be patient in explaining to our loved ones on the incorrect concept that sweet things are to be avoided. People with type 1 diabetes, have to inject insulin into their system to materialise food intake. There is a chance of injecting too little or too much insulin. In case of the latter, the blood sugar level falls below normal and the person soon starts to feel faint and weak. Something sweet must be given immediately to normalise this perilous imbalance. It can be a candy, a soft drink or fruit juice. Having these quick fixes at easy reach at all times is a must. that you always feel thirsty. You might throw up or even pass out. All these are but just the short terms effects. Indeed, in the long run, complications creep in if the condition is not well managed. Without good control of blood sugar, important nutrients can not reach various parts of the body. Blood vessels could also be damaged by the excessive glucose within. Common examples of complications include poor vision, dysfunctional organs, infection from wounds not failing to heal, loss of sensation due to starved nerve endings, and cardiovascular diseases from poor blood circulation. I would love to go on and explore the burning question of “why”, so that all these unpleasant things could be avoided from the start. Not here not now, as I need to preserve the aim of this post. I do hope that with this brief sharing, you have some new take-away that would come to your mind, the next time you see the word, diabetes. ‹ PreviousBeauty is skin deep.